Achieve your Perfect Base with this six easy-to-blend colour correctors. 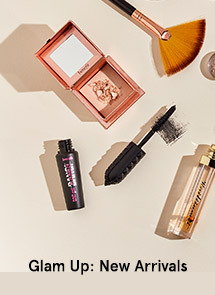 To minimise skin imperfections and counteract discolouration, leaving you with an even base for flawless foundation application. 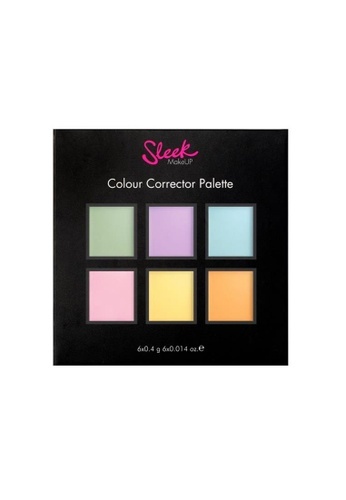 Can't find Sleek MakeUP Colour Corrector Palette 082 in your size?